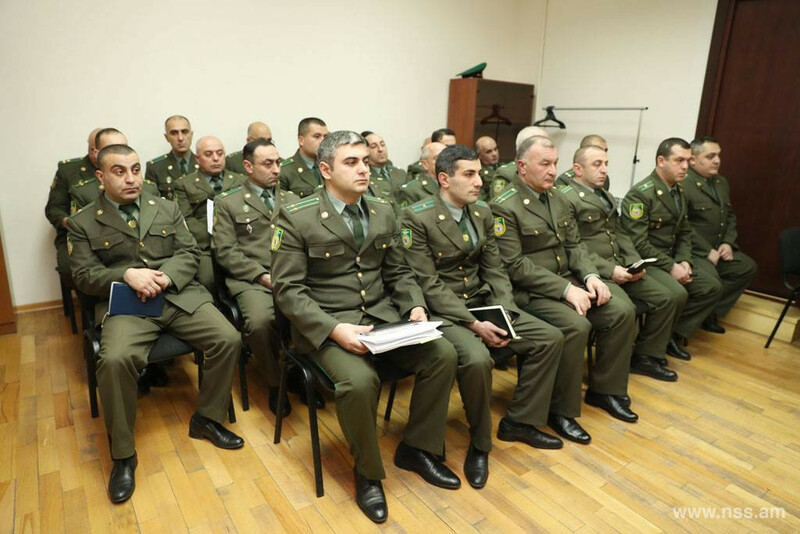 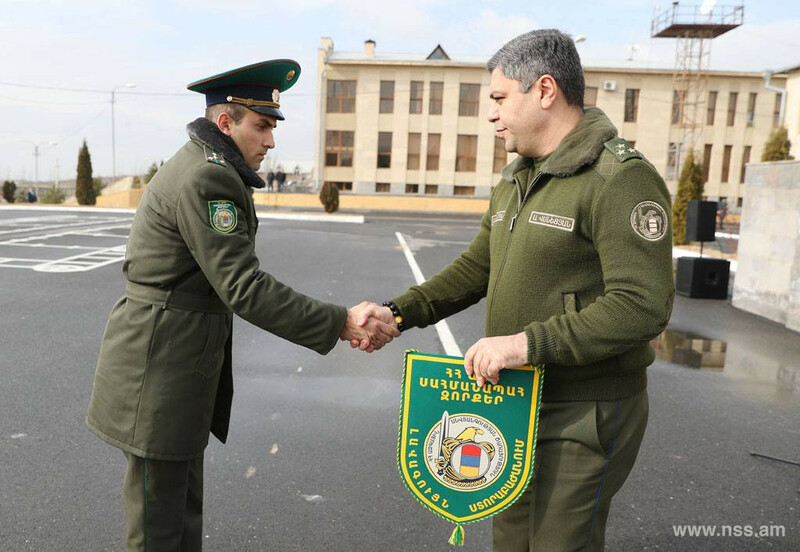 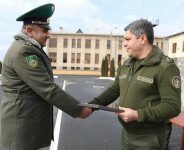 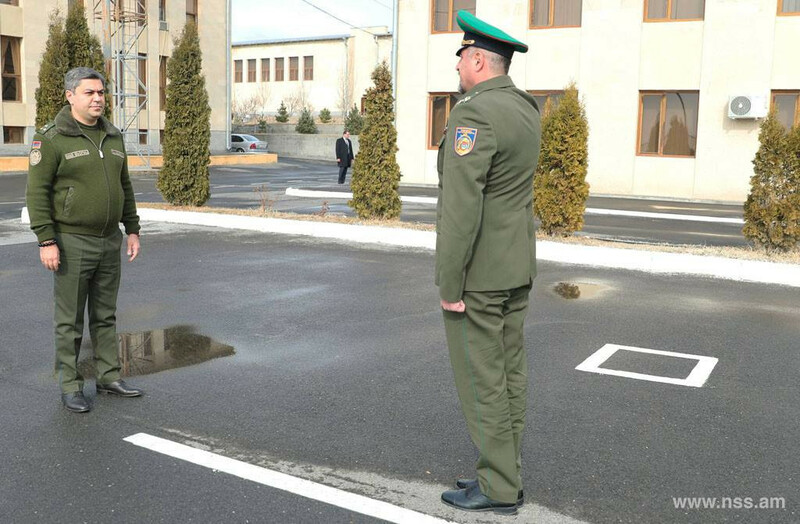 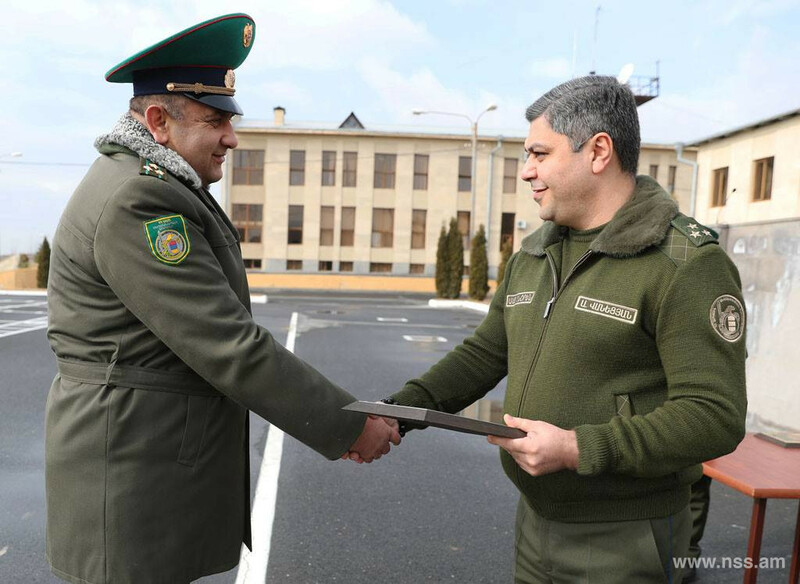 On January 29 Director of the National Security Service of the RA Artur Vanetsyan took part in the summary of military service activities of Border Guard Troops (2018). 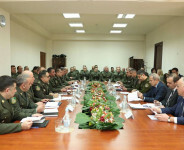 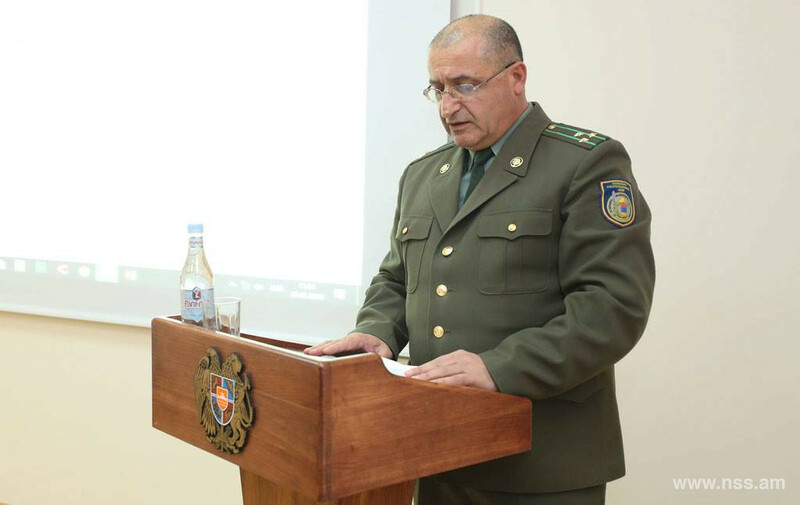 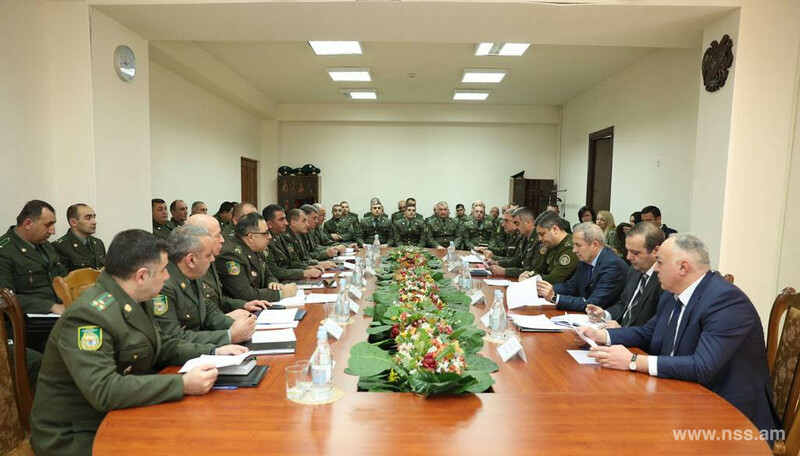 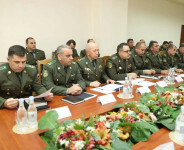 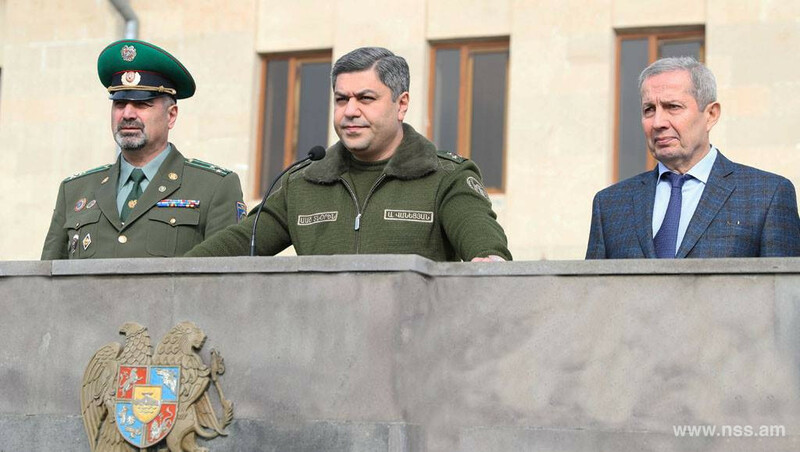 After the report of heads of military commanders and subdivisions Director of the NSS of the RA Artur Vanetsyan noted in his speech that the service of Border Guard Troops is a crucial component of the state security system and the service of Border Guards is responsible and honorable. 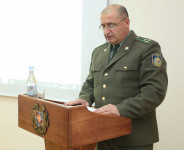 The director of the NSS of RA also touched upon the issues of staff, proper organization of the service, the increase of educational level of the employees and a number of other issues. 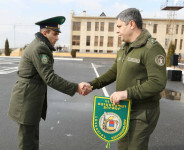 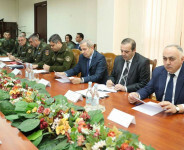 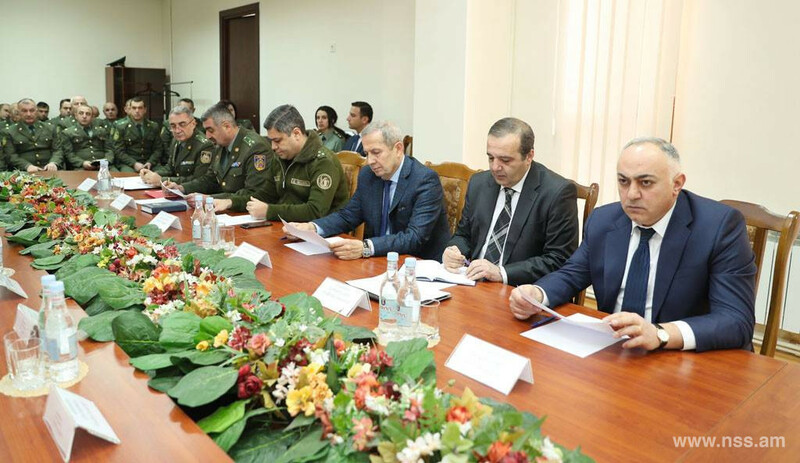 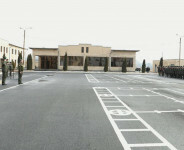 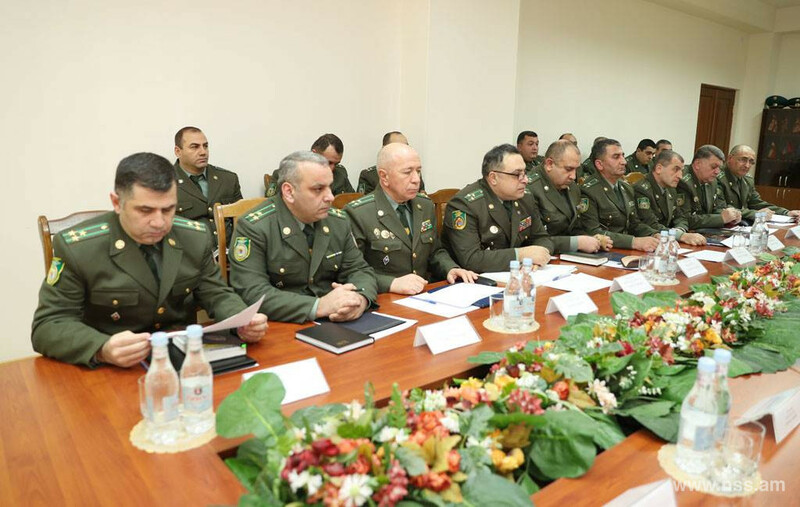 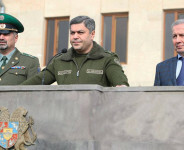 Director of the NSS of the RA Artur Vanetsyan assessed the activities of Border Guard Troops positively. 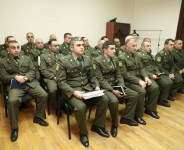 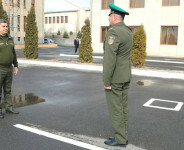 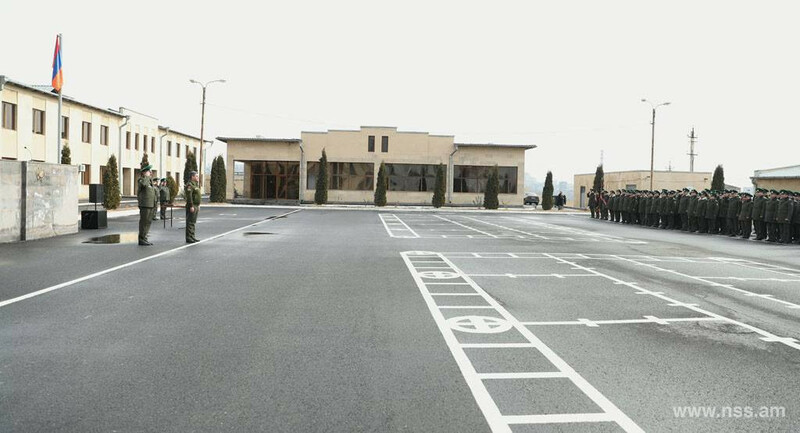 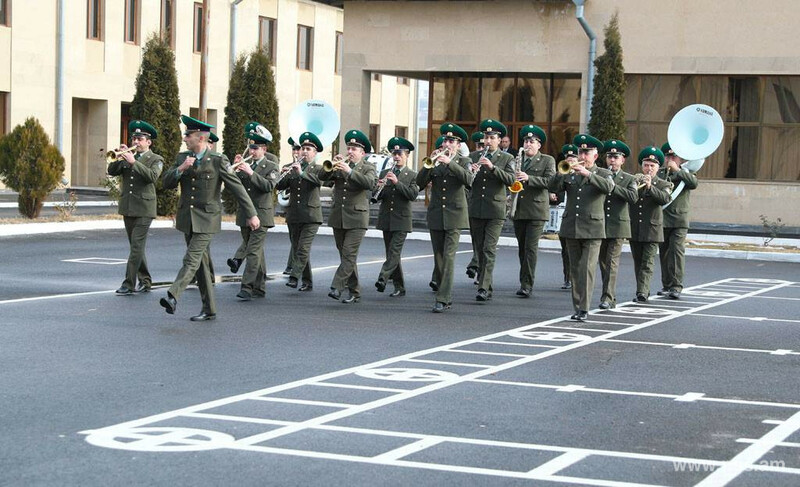 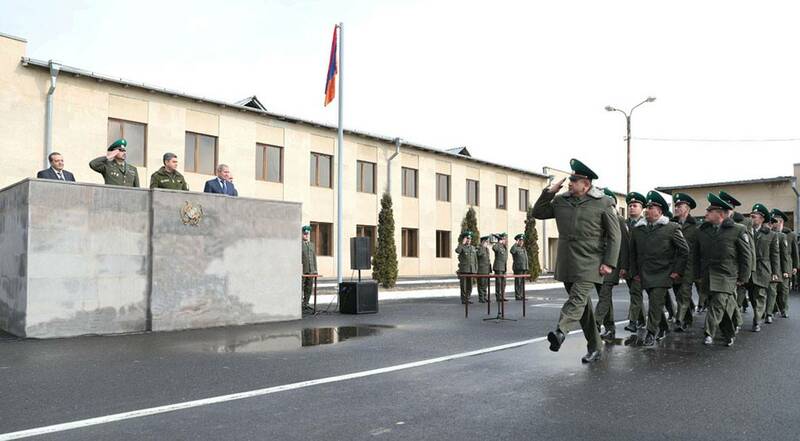 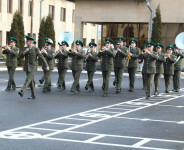 After summarizing the annual results an award ceremony of number of servicemen was held in Border Guard Troops of the NSS of the RA which ended with a solemn march.